For the longest time, only Sprint has offered Google Voice users the ability to receive MMS messages via a Gmail message. Starting today, T-Mobile has now enabled this same function for Voice users on its network, which is a big positive for anyone on the network using Google’s texting service. We are still waiting for Verizon and AT&T to follow suit. Alex Wiesen, a Google employee, posted the following statement on his Google+ profile. 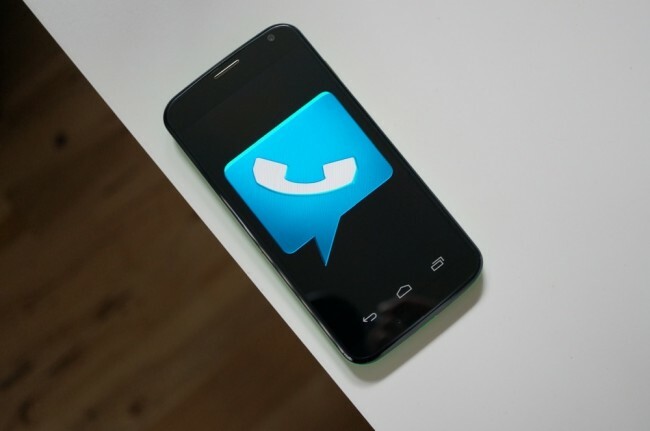 We’re happy to announce this week another step towards improving MMS support for Google Voice. T-Mobile has allowed MMS messages from their users to be sent to Google Voice users. Similar to MMS messages from Sprint users, these messages will appear in Gmail, and you can be notified of the message via SMS. We continue to work with other carriers to broaden support for messaging and bring MMS to Hangouts. More good things are coming! The whole “more good things are coming” is music to our ears, as it means they haven’t given up hope on AT&T or Verizon. Let’s hope it’s sooner rather than later.